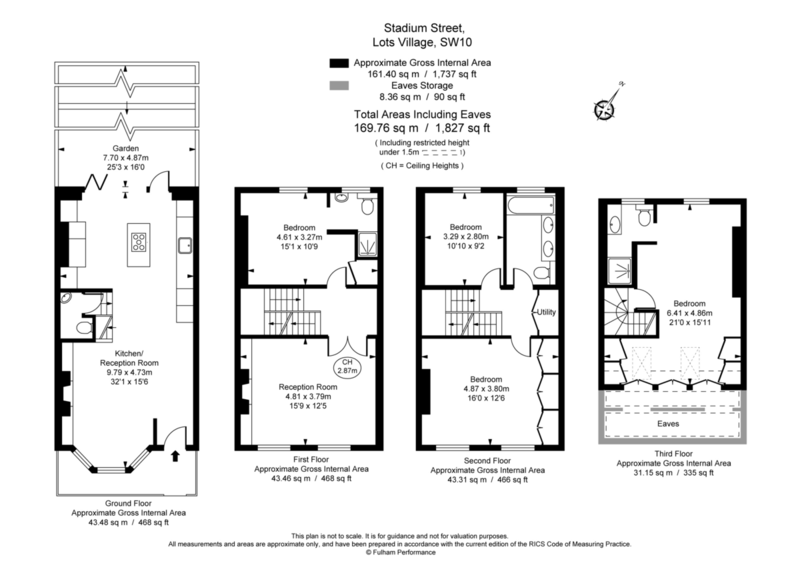 Approx 160 sq.m / 1730 sq. 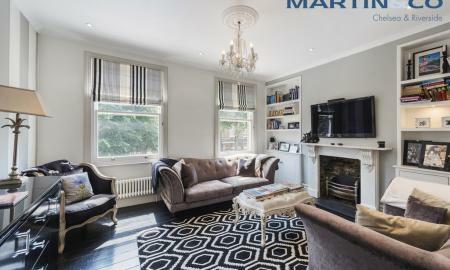 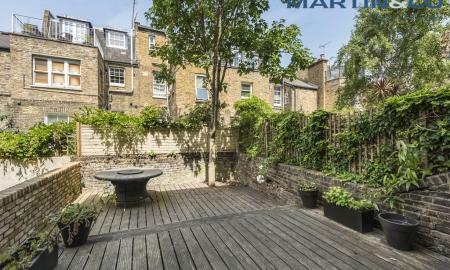 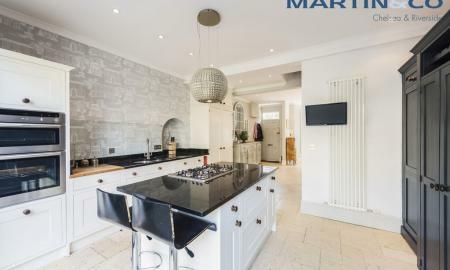 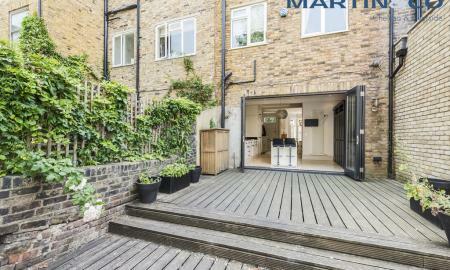 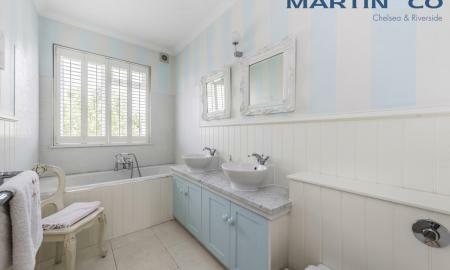 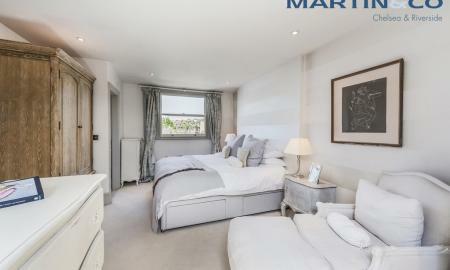 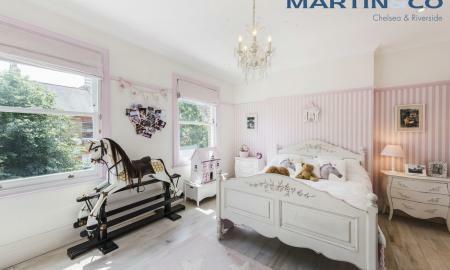 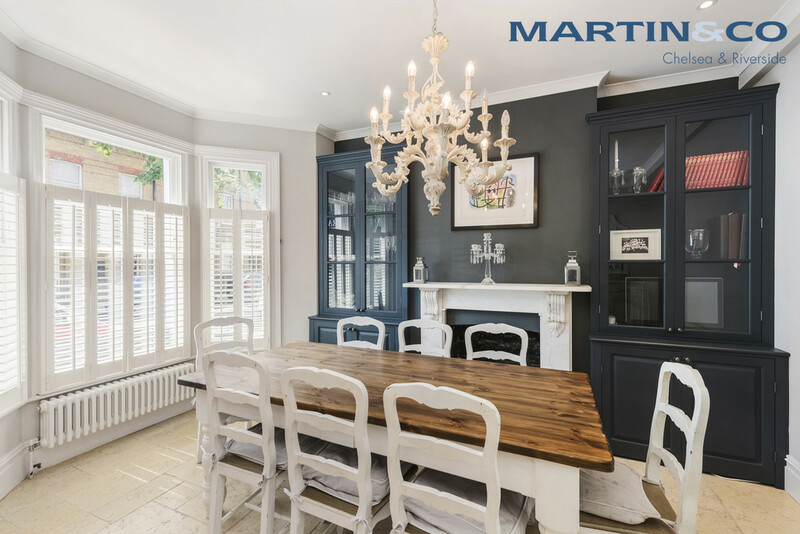 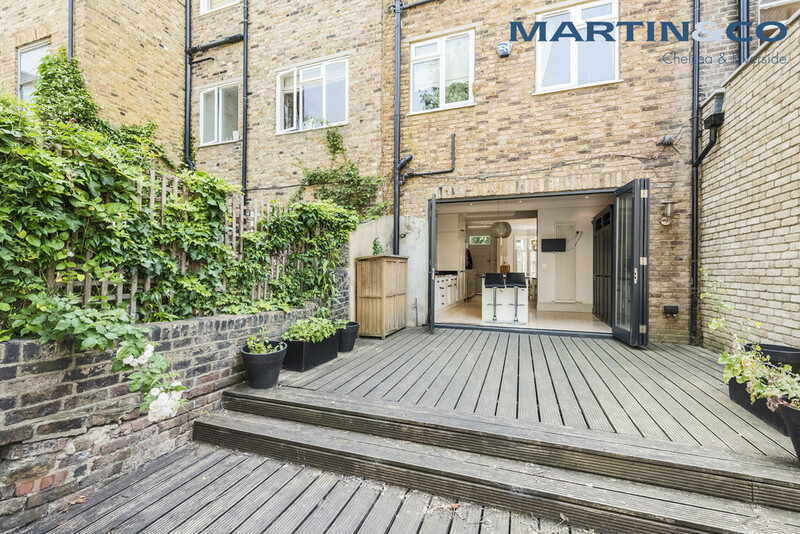 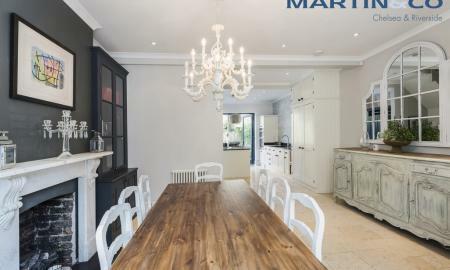 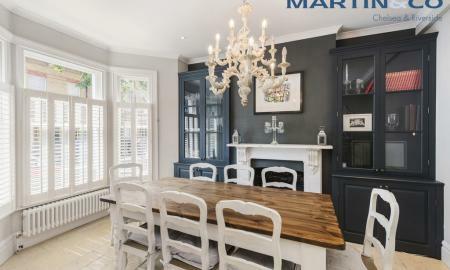 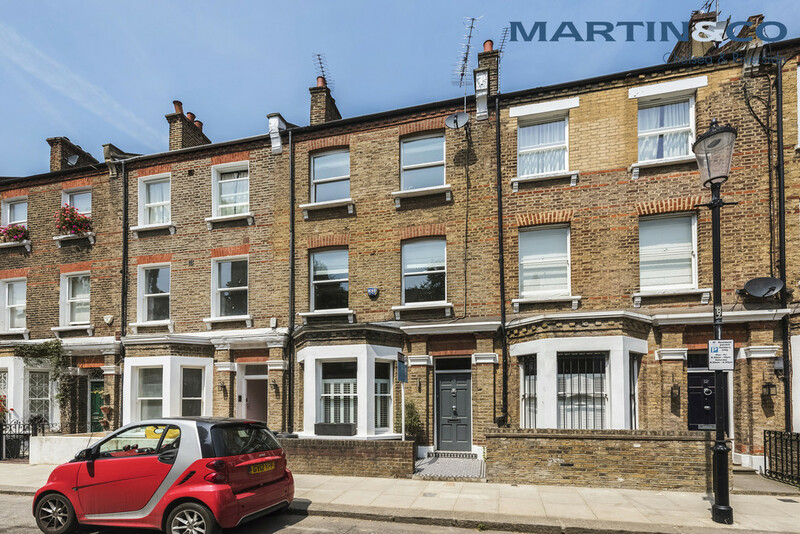 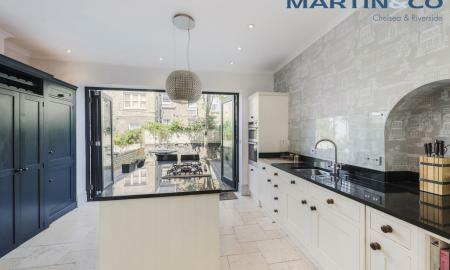 ft.
Great opportunity to rent this previously owner occupied home in Stadium Street, Chelsea SW10. 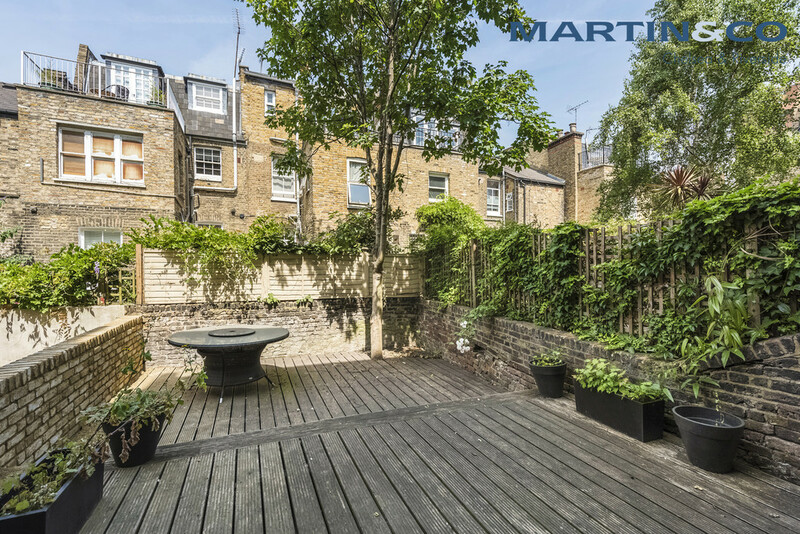 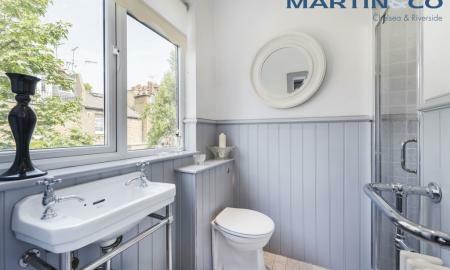 Available either furnished or unfurnished with an enviable layout and very pleasant rear garden terraced area. 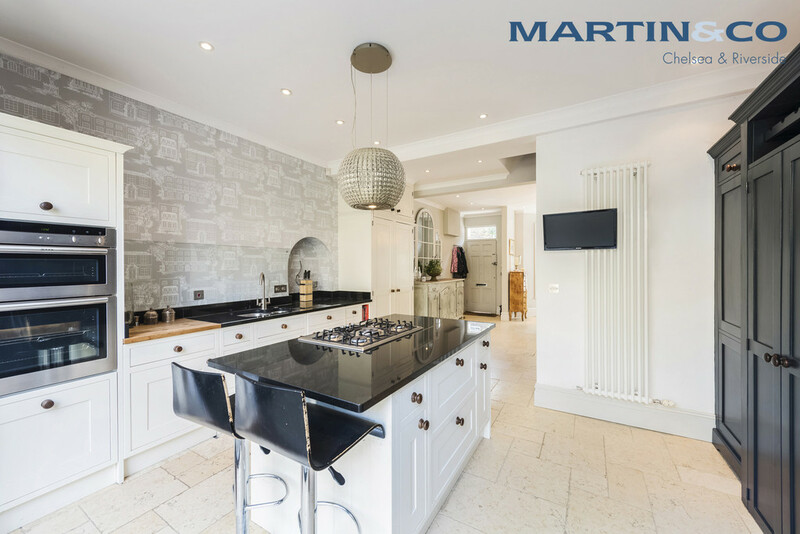 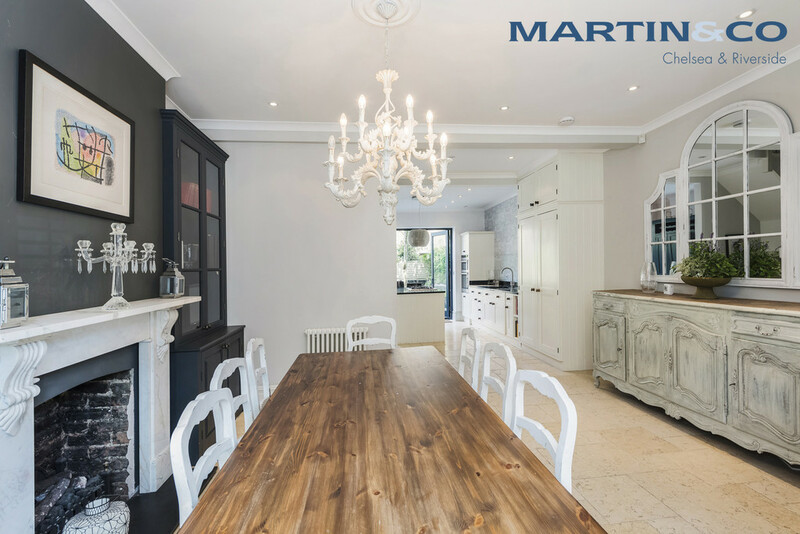 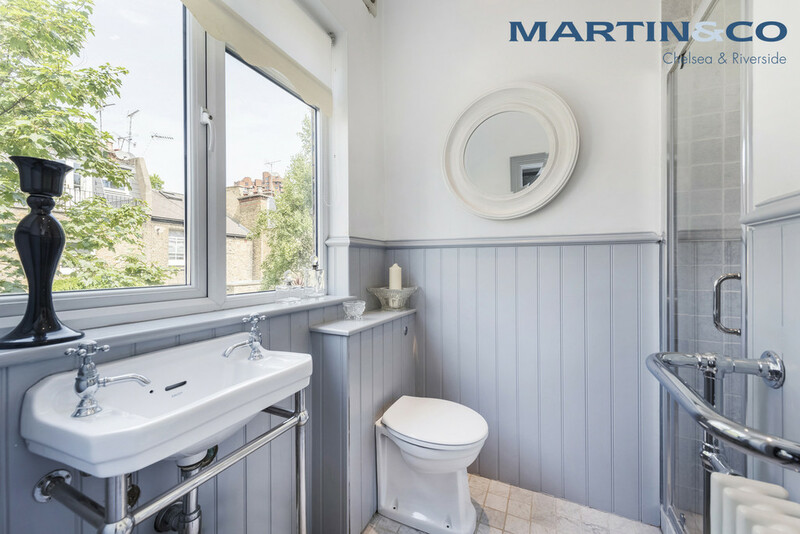 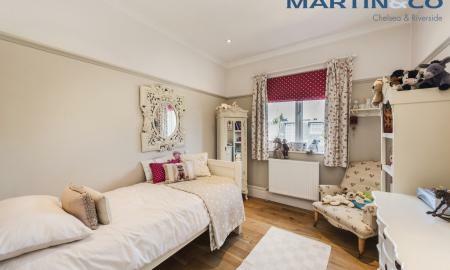 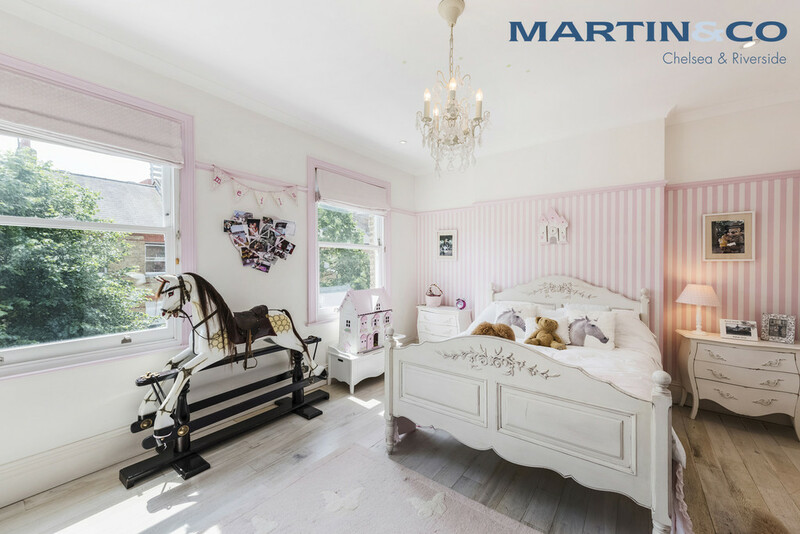 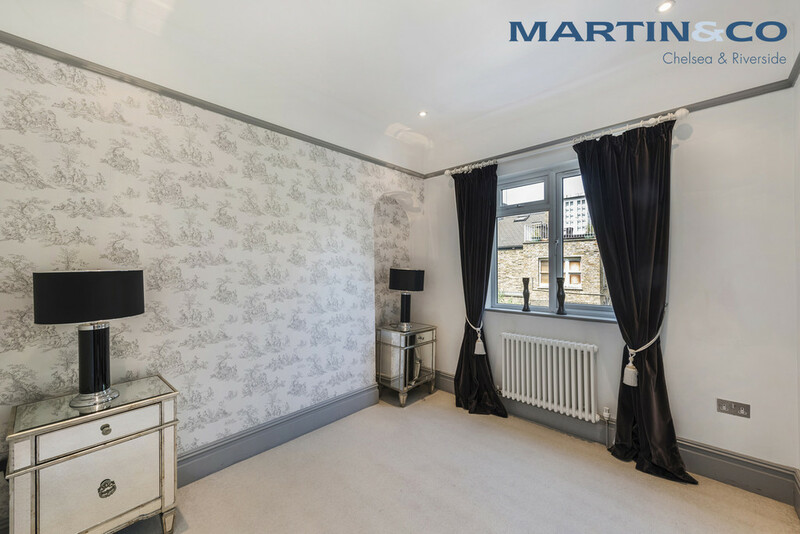 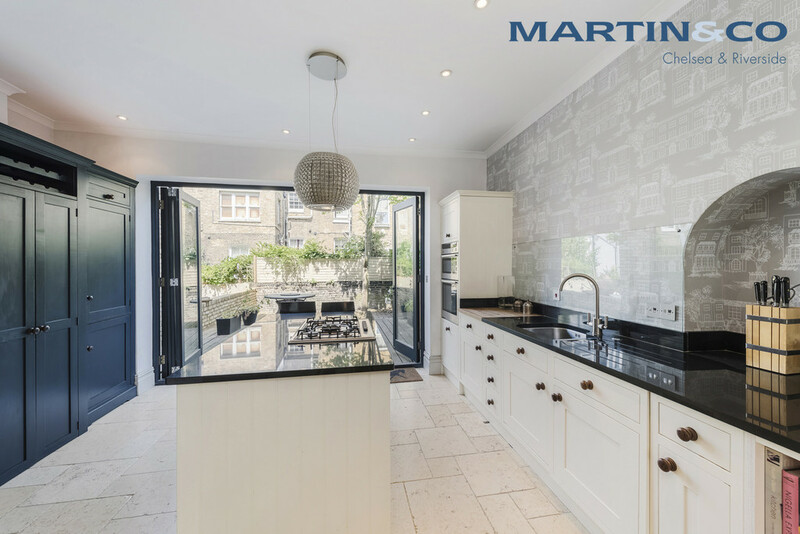 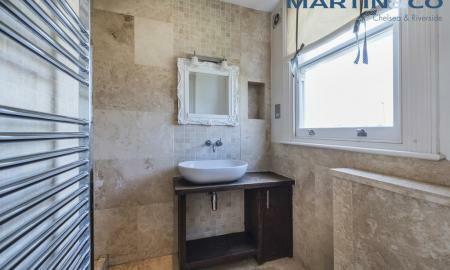 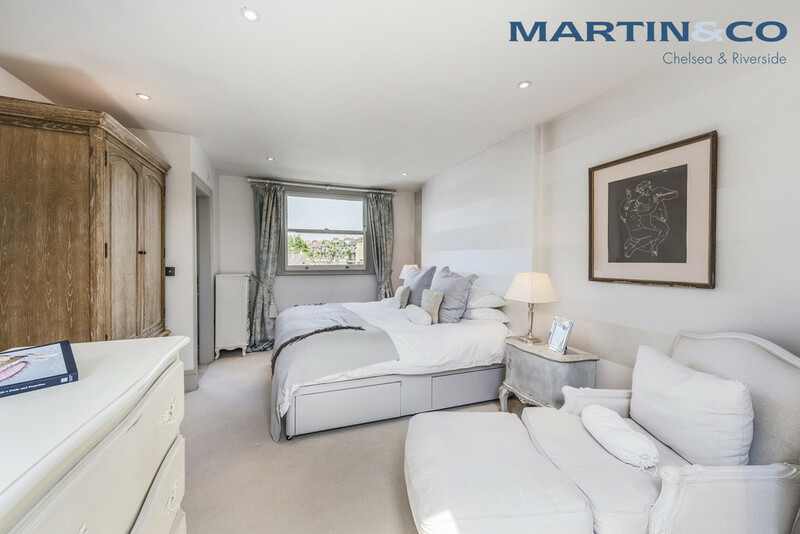 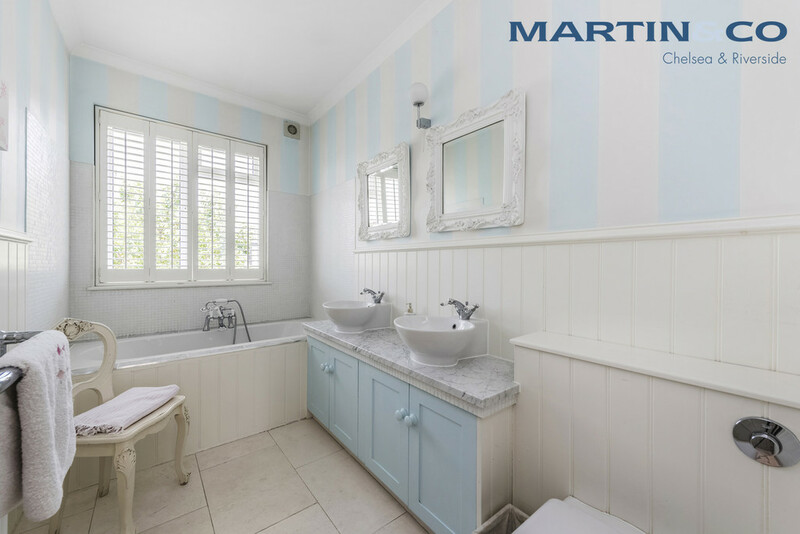 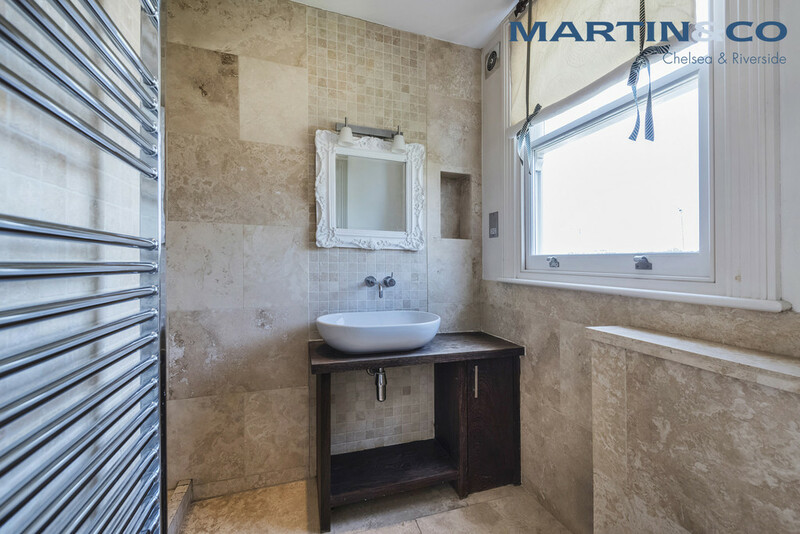 The house has been tastefully decorated & furnished to the owners specification and it will appeal to families more than sharers looking to rent a superior property in this area. 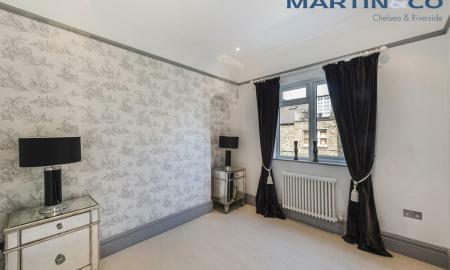 4 or if preferred 5 bedrooms and 3 bathrooms with a downstairs guest toilet, open plane kitchen and dining are to the front of the ground floor. 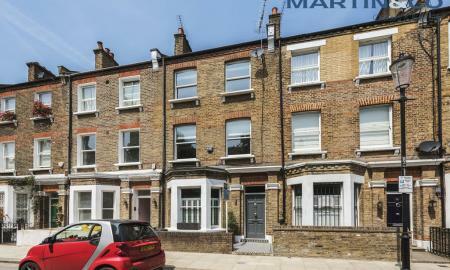 Parking on the street is straight forward and the residents would qualify for two RBKC permits with usual requirements.